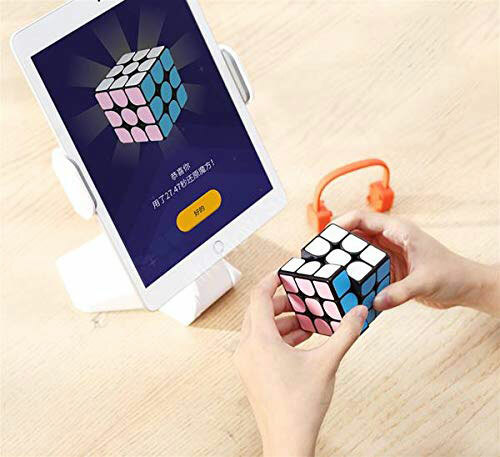 In the past few years, we have seen plenty of cute cases for iPhone, iPad, and Apple Watch. The Abel Case for Apple Watch Series 4 is also worth a look. It is inspired by the classic iPod design to give your watch a neat look while protecting it. It doesn’t interfere with its functions either. 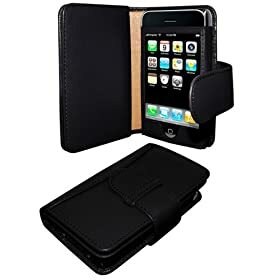 Caseology is also bringing the Nero Pro iPhone XR case to the market which is drop proof from 20 feet. 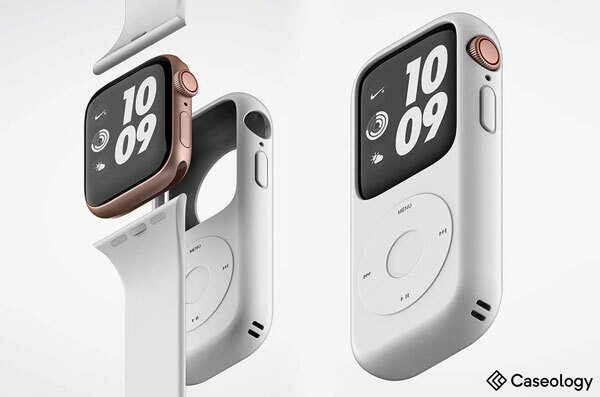 The Abel Series Apple Watch 4 case was presented at CES. It will be released later this year in black and pink.